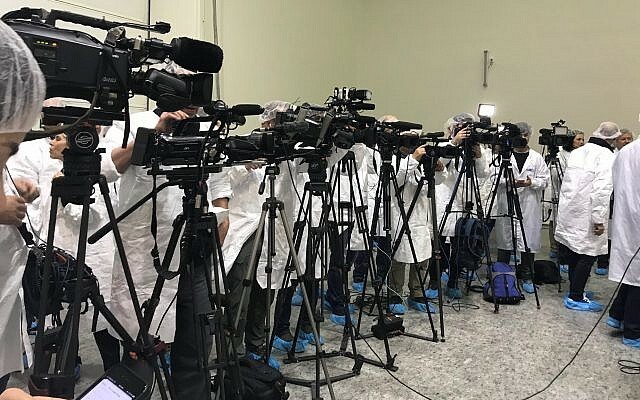 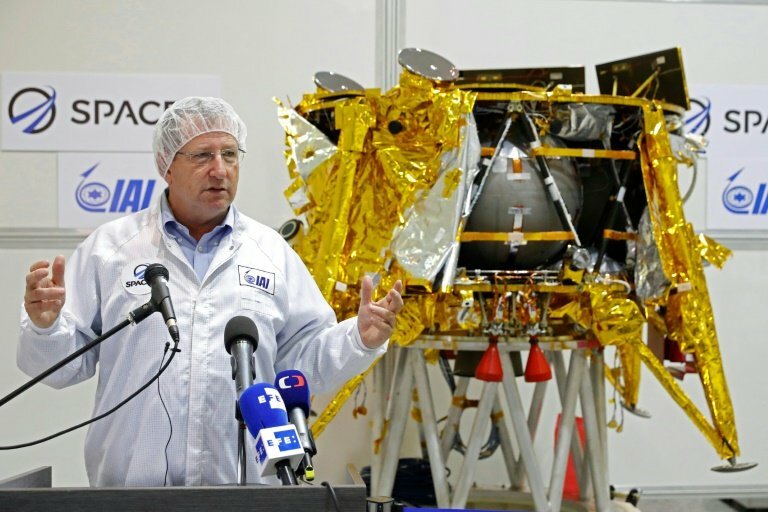 A journalist films the spacecraft during a presentation for the media on Monday. 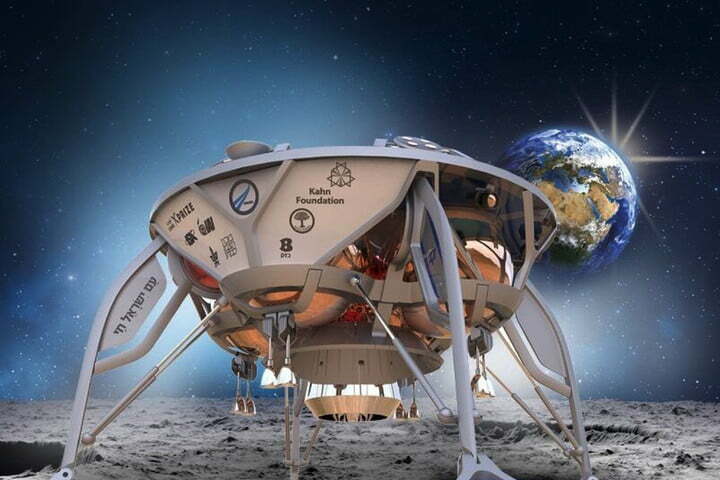 An artist's rendering of the dishwasher-sized SpaceIL ship. 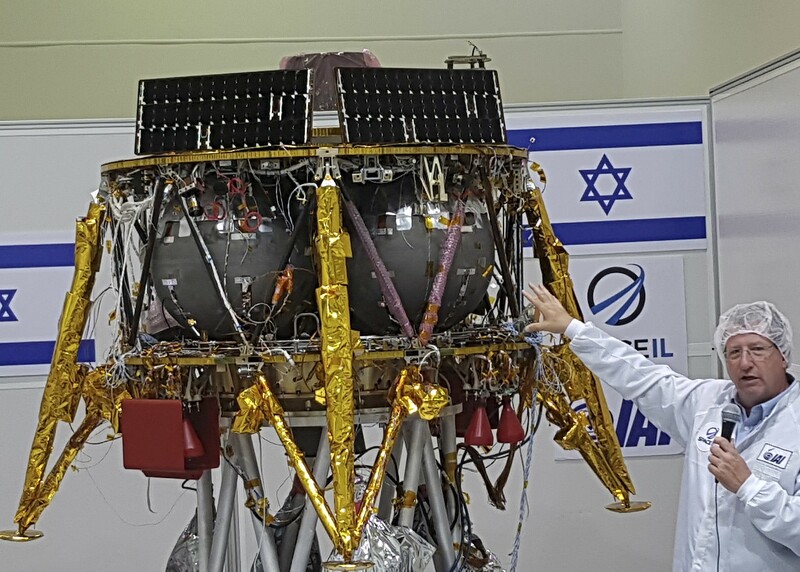 The SpaceIL lander will get to the Moon via several orbits of increasing widths. 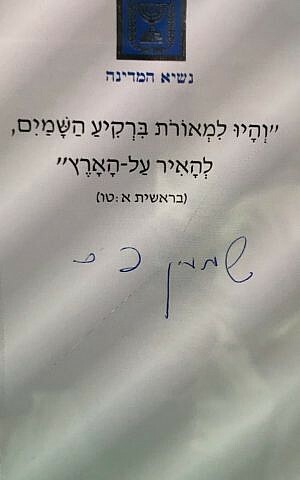 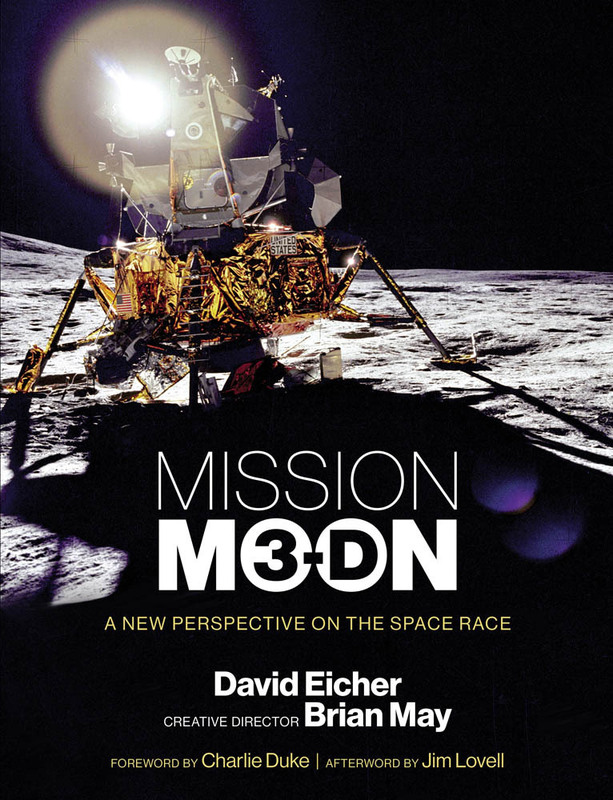 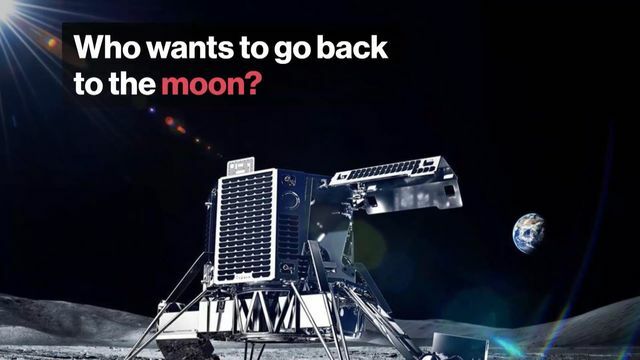 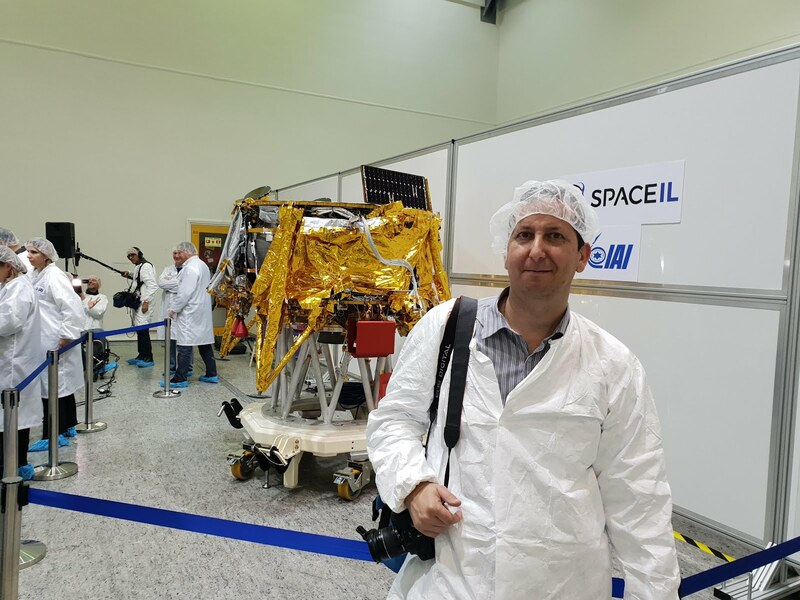 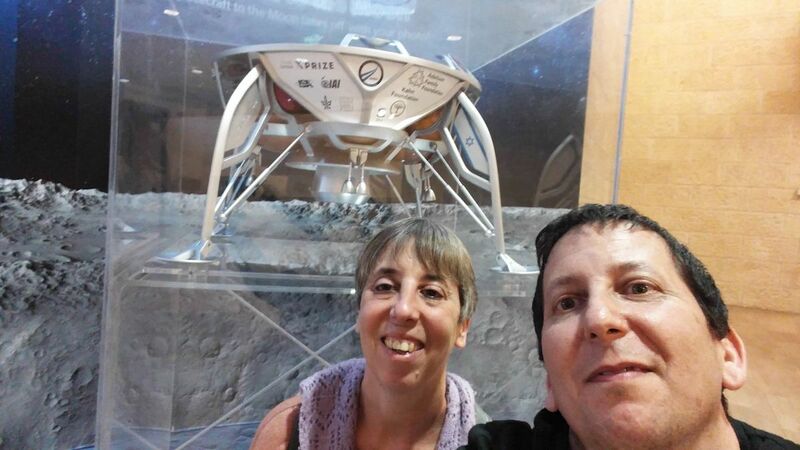 Yonatan Winetraub, one of three founders of SpaceIL, a non-profit organization set up in 2011 aiming to land the first Israeli spacecraft on the moon. 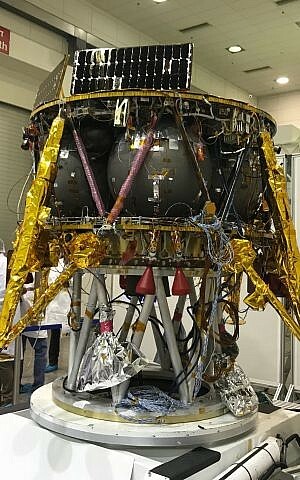 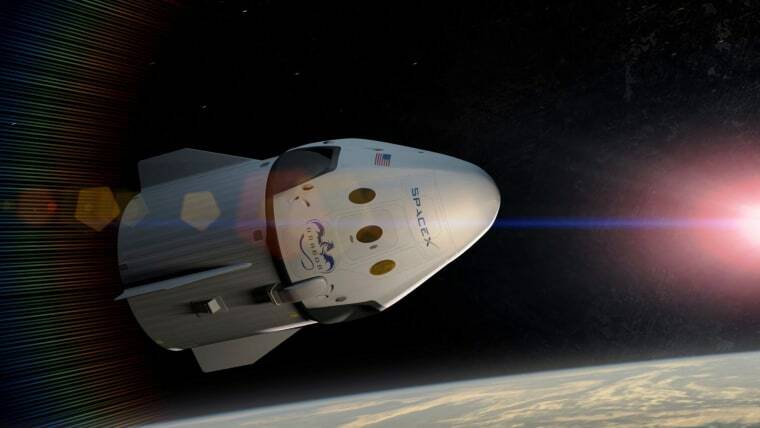 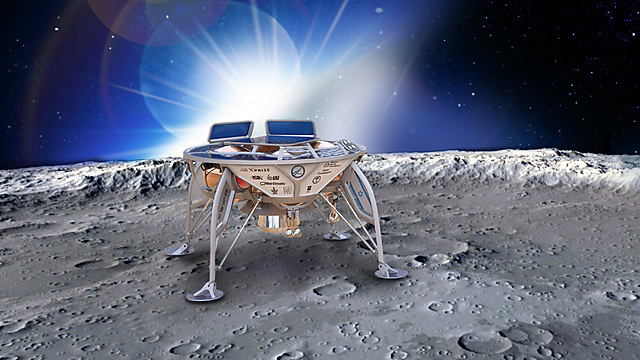 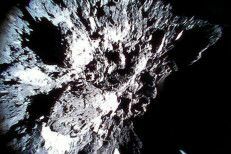 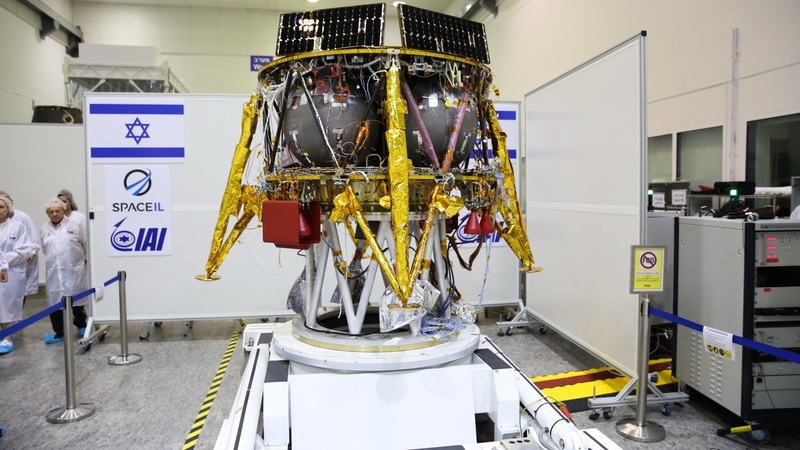 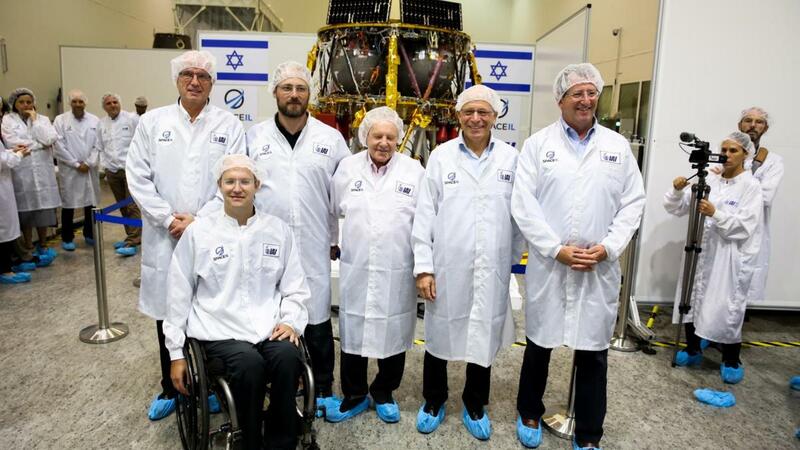 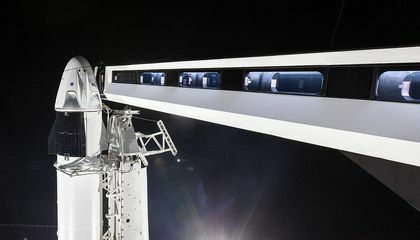 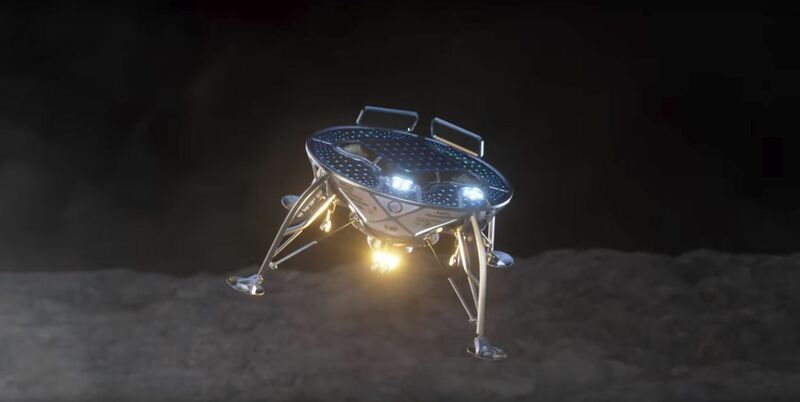 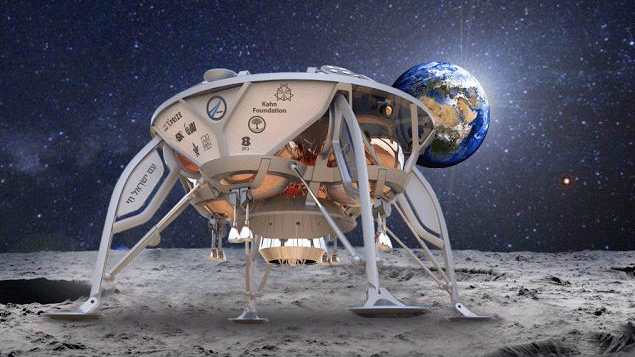 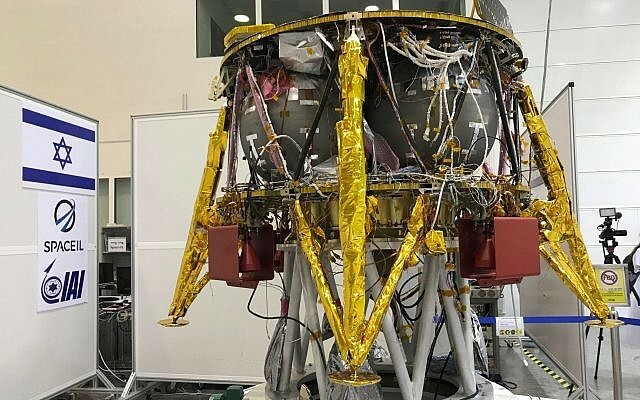 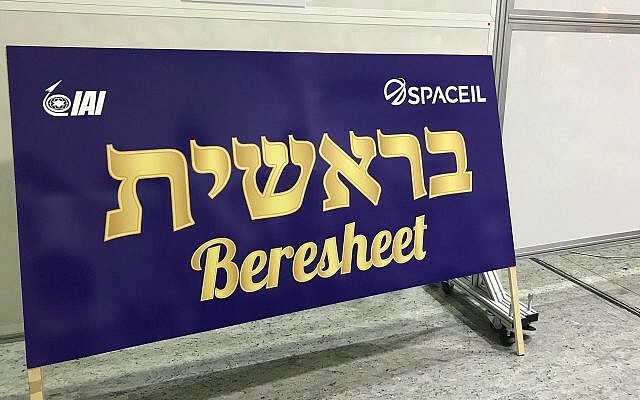 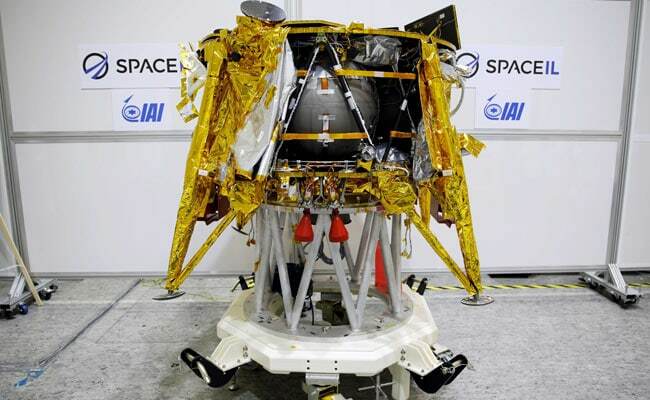 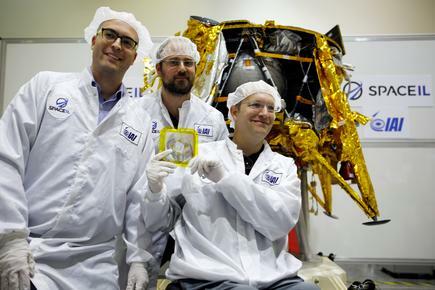 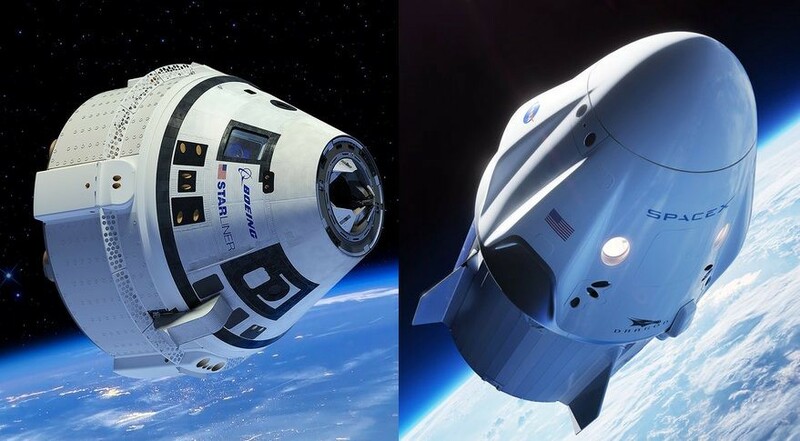 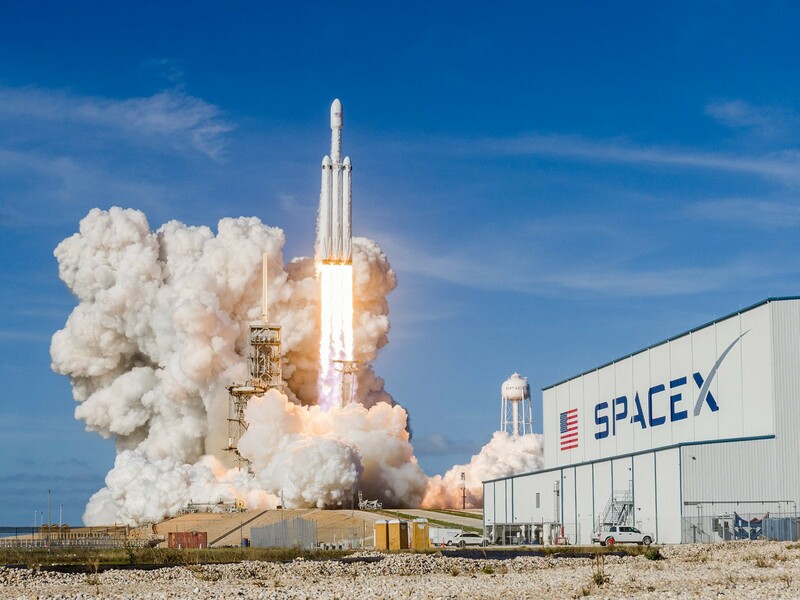 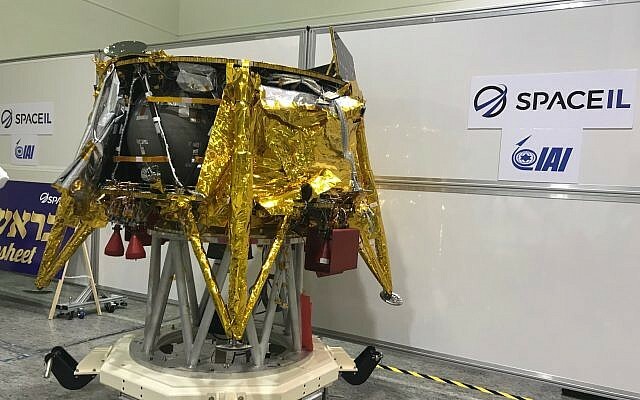 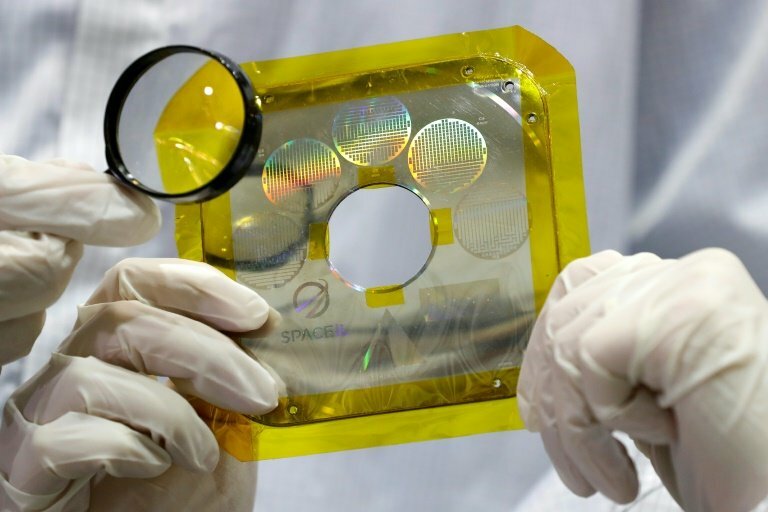 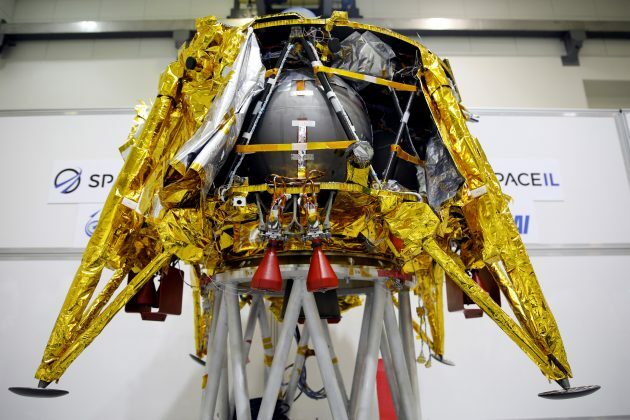 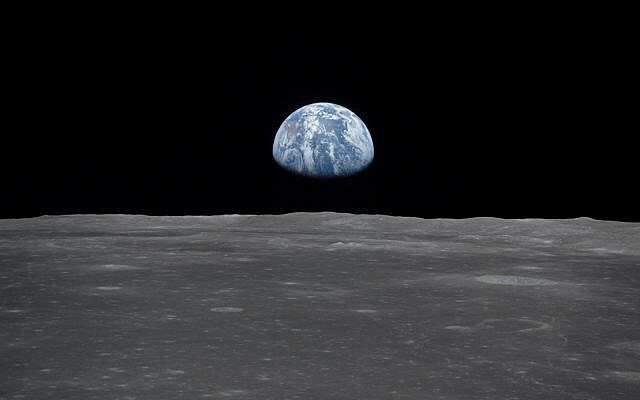 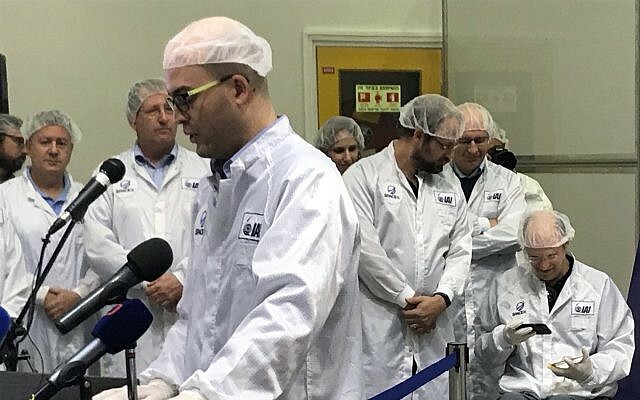 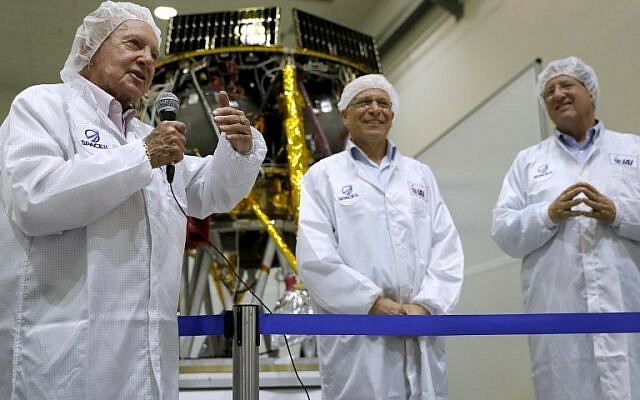 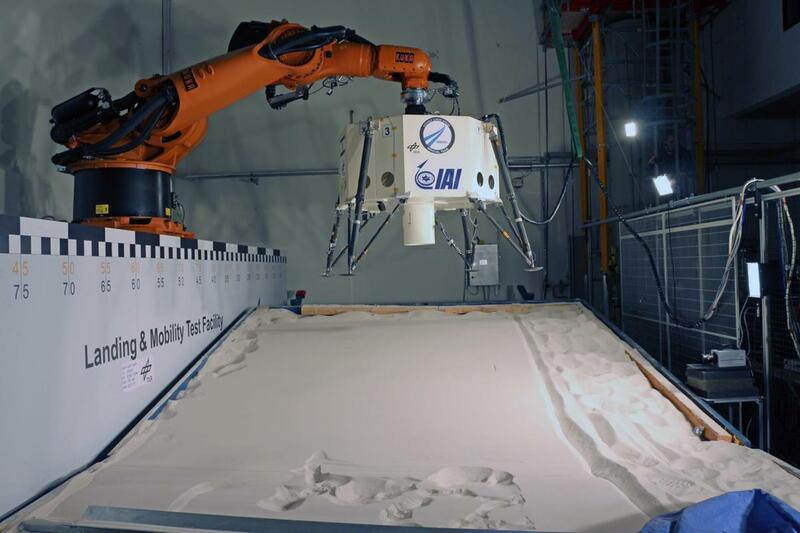 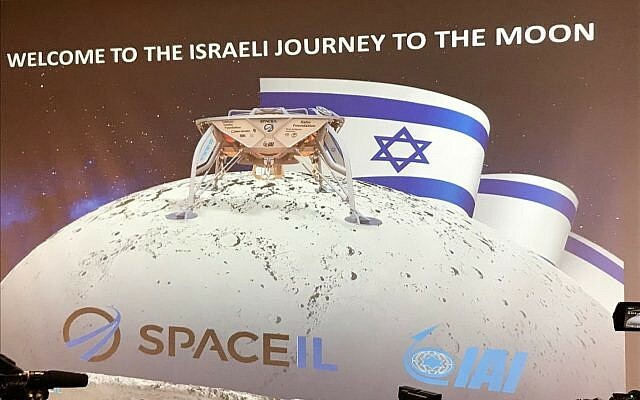 Japan-based Otsuka Pharmaceutical Co. aims to launch a special "time capsule "
SpaceIL is partnering with Israel Aerospace Industries (IAI) to complete the construction and preparation of the lander. 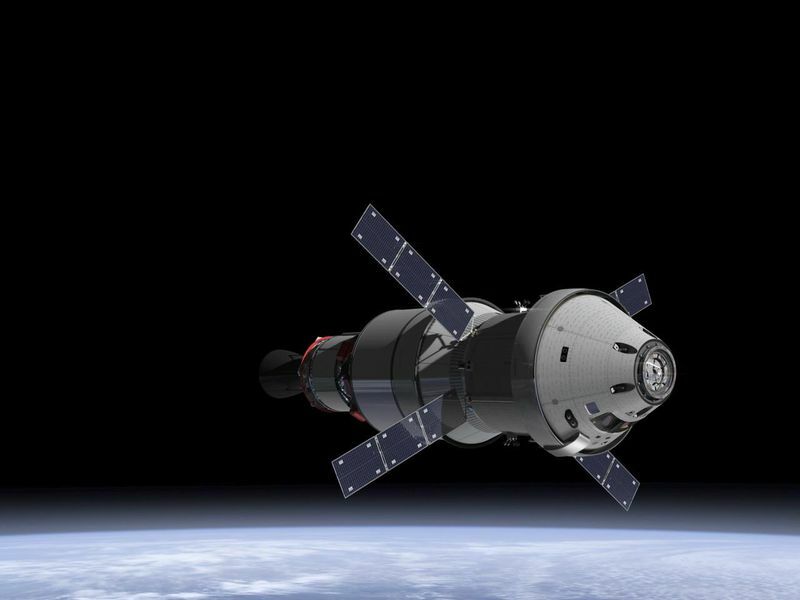 EM-1 will send an uncrewed Orion capsule 1.3 million miles over 25.5 days. 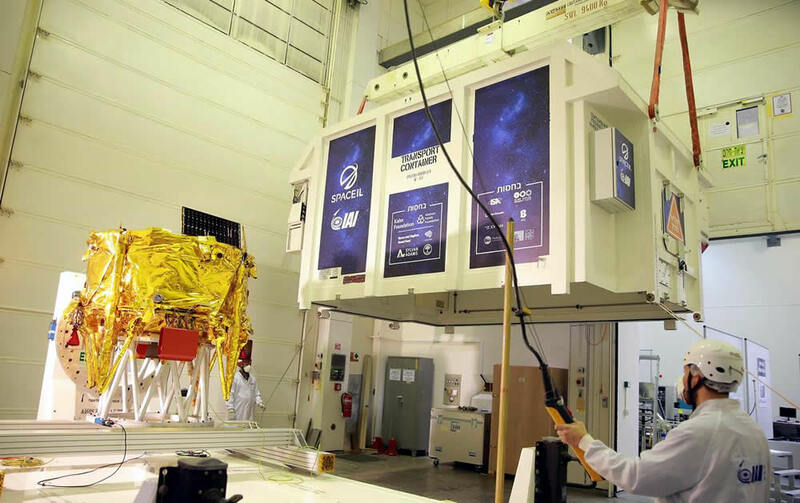 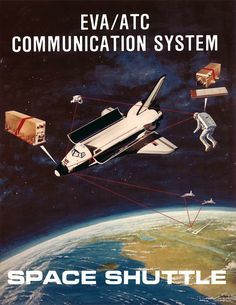 It will deploy 13 CubeSats and re-enter at 24,000mph (mach 32). 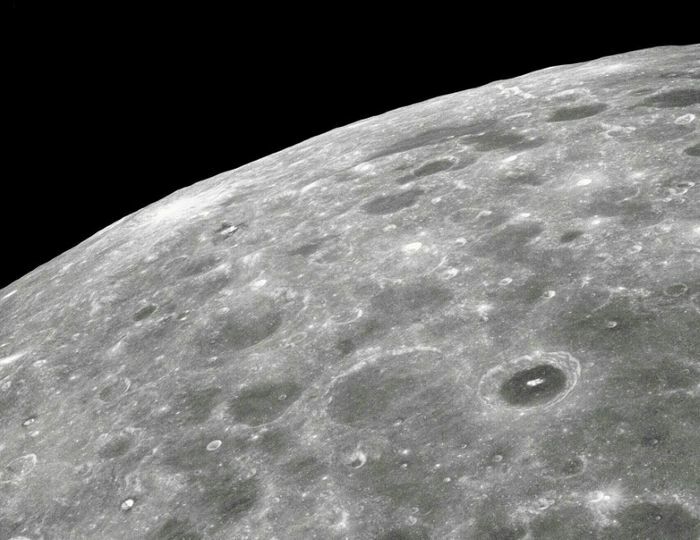 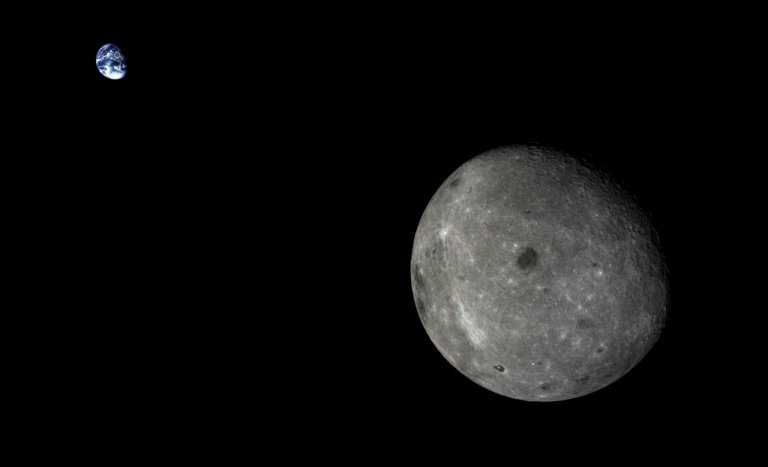 A view of the far side of the moon and the distant Earth, captured by the service module for the Chang'e 5-T1 tech demo mission in 2014. 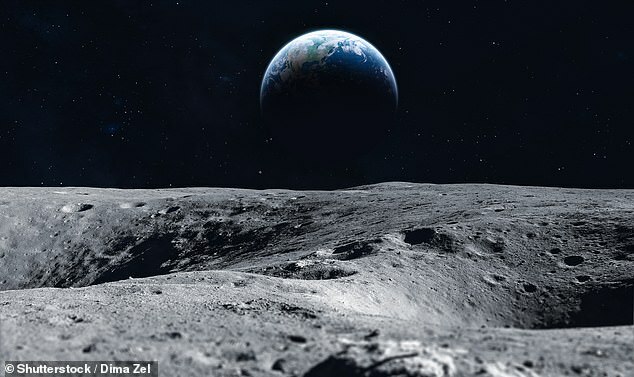 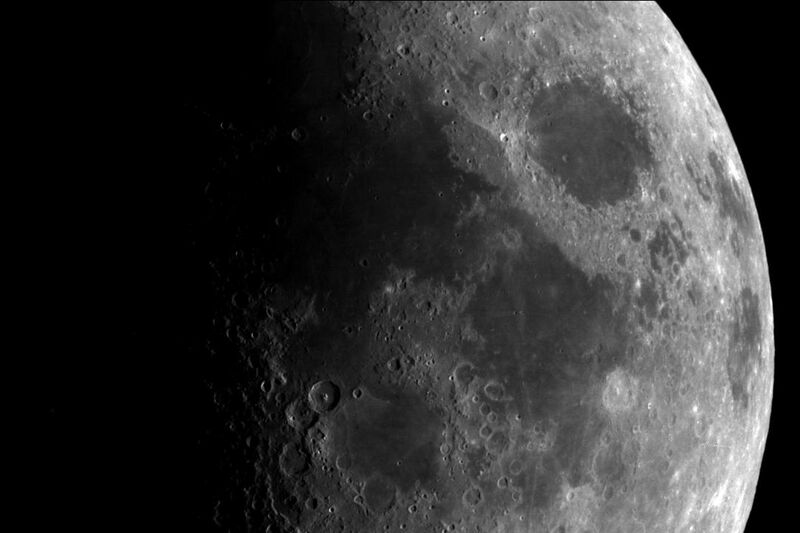 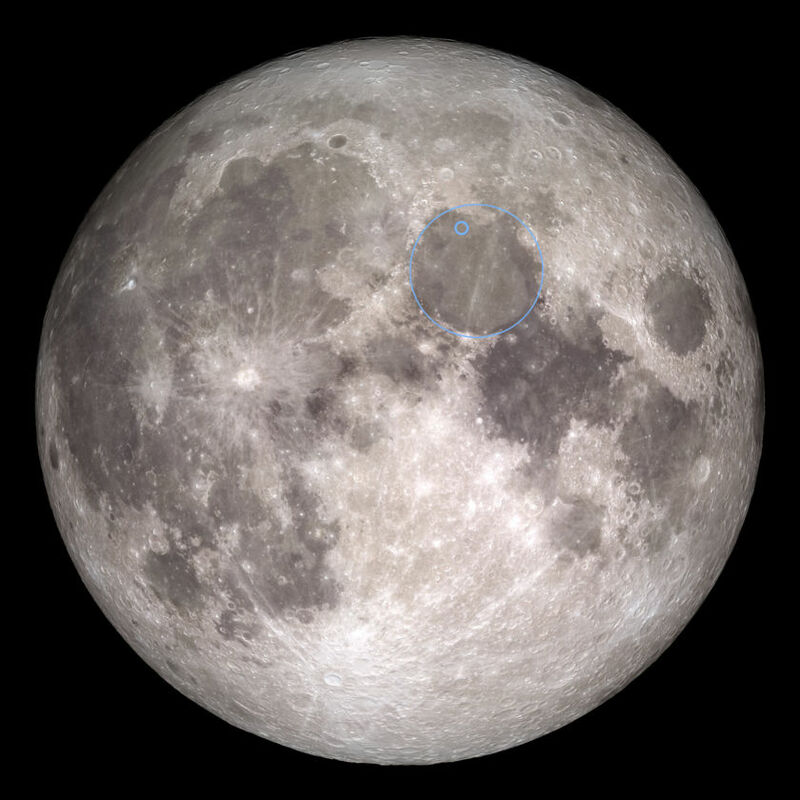 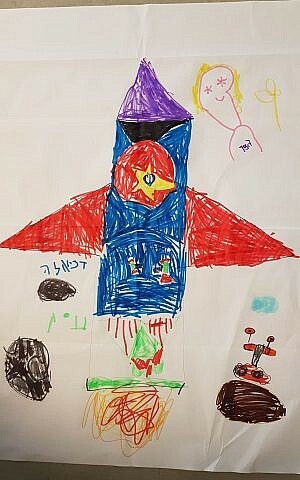 Screenshot from the Moon Kids website.